My children love to go to Sunway Lagoon because there are lots of fun rides, water slides, activities and to pet animals. 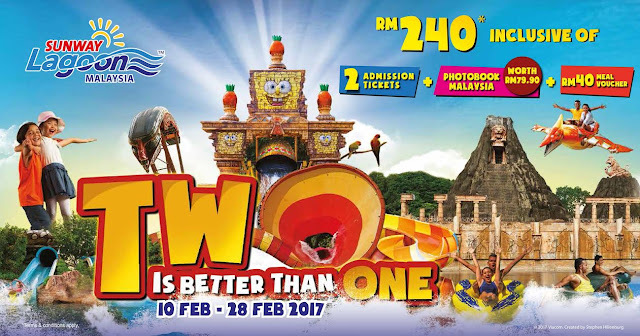 This February, Sunway Lagoon is bringing an adrenaline rush to all visitors from 10th to 28th February 2017 in their exciting 2 Is Better Than 1 campaign! 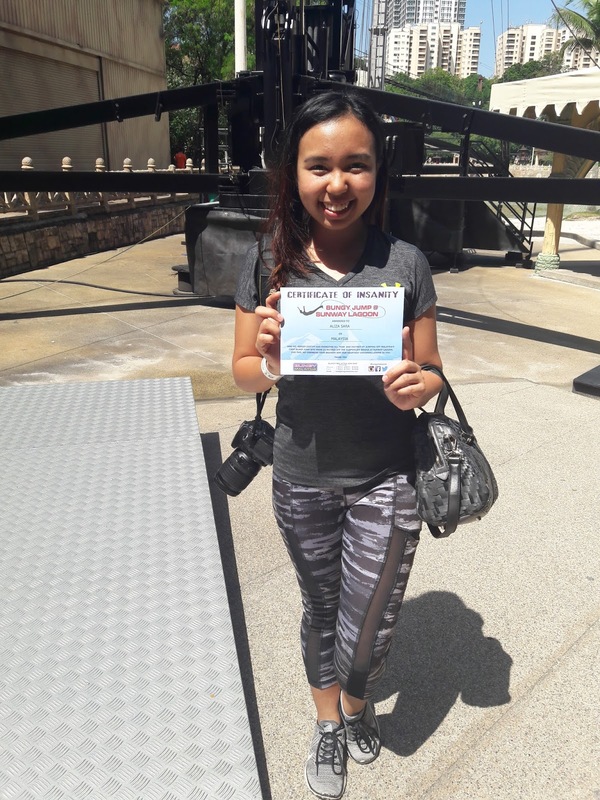 Sunway Lagoon invites the public or duos to face their fear of heights together! The 2 is Better Than 1 package is priced at RM240 for 2 persons which include a RM40 Food and Beverage voucher and digital 6” x 6” mini square soft cover photobook voucher worth RM79 (applicable for online purchase only). 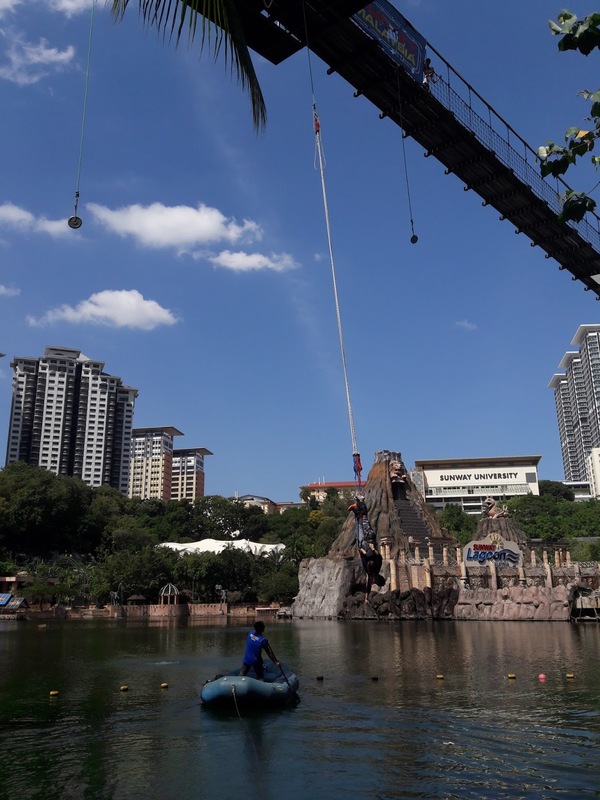 If you have always wanted to try Bungy Jumping, come to Sunway Lagoon. 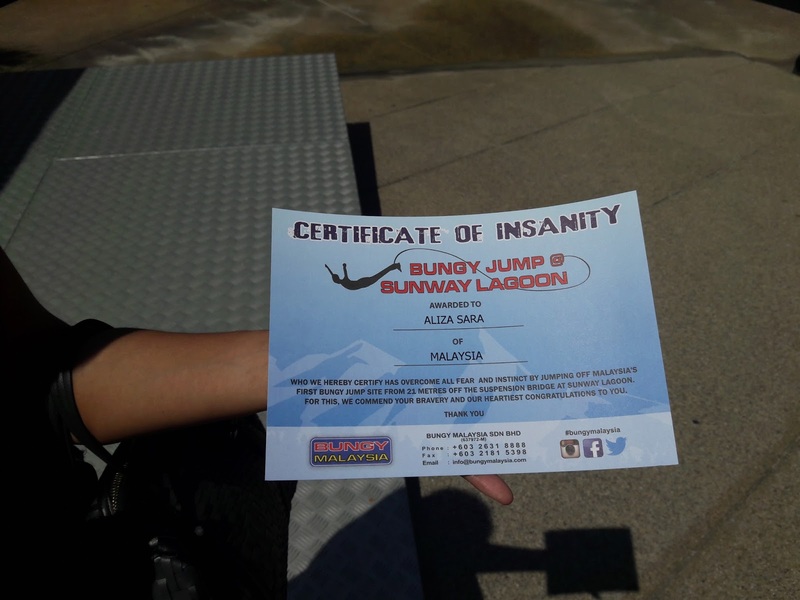 After you have jumped, you will receive a certificate of insanity. Aliza Sara with her certificate. 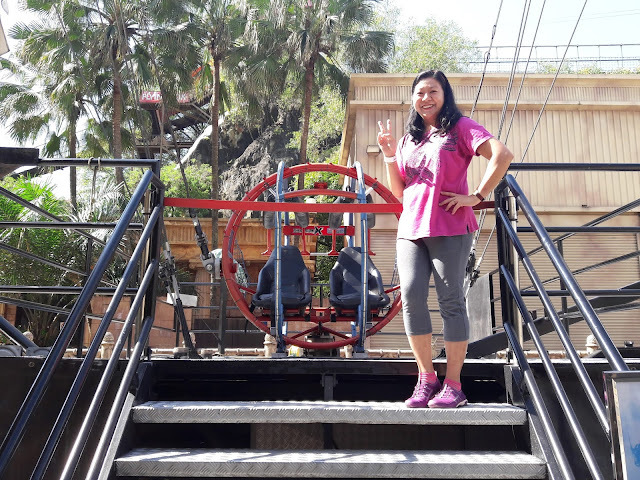 This is the video of the G-Force X anti-gravity machine ride. 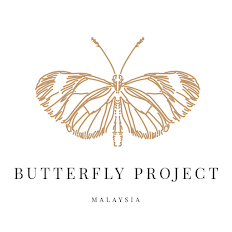 The package includes free body art tattoo for 2 pax (for every full set of couple hands at Waxhand), a Buy 1 Free 1 KitKat cup, an offer of RM2 off at 1901 for a regular NY Chicken + Orange Juice + Mash Potato set at RM11.50, apart from the Mr. Crispy Popiah deals of either 2 strawberry smoothies and 1 mixed popiah at RM21.90 (normal price: RM24.50) or 2 smoothies and 5 pieces of spring rolls at RM19.90 (normal price: RM23). 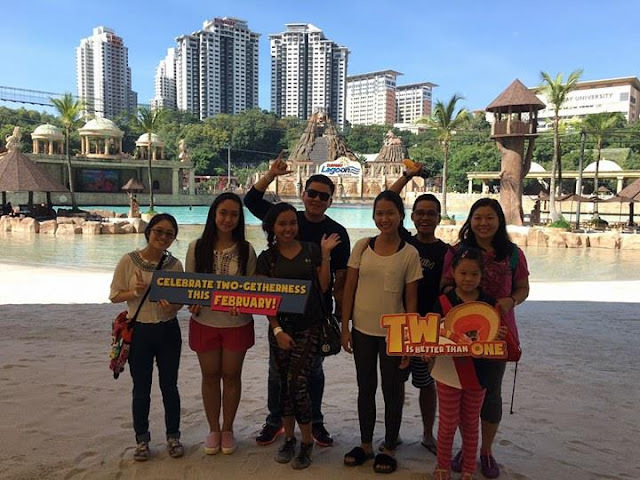 “We are celebrating togetherness this month by bringing couples, friends and families alike to reach greater milestones and heights with our special 2 Is Better Than 1 package! 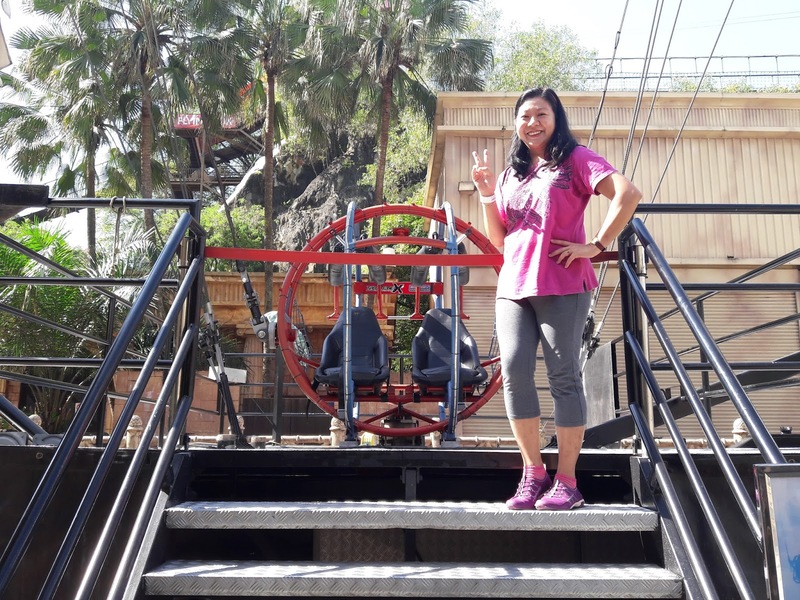 This is a one-stop fun destination where memorable moments are made and what better way to spend time together!” commented Sean Choo, General Manager of Sunway Lagoon. 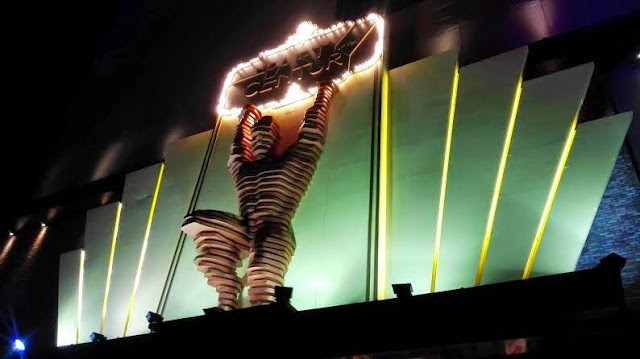 With a multitude of activities at the park, you and your partner, friend, or relative is sure to create fond memories for your day out together at Sunway Lagoon this month. 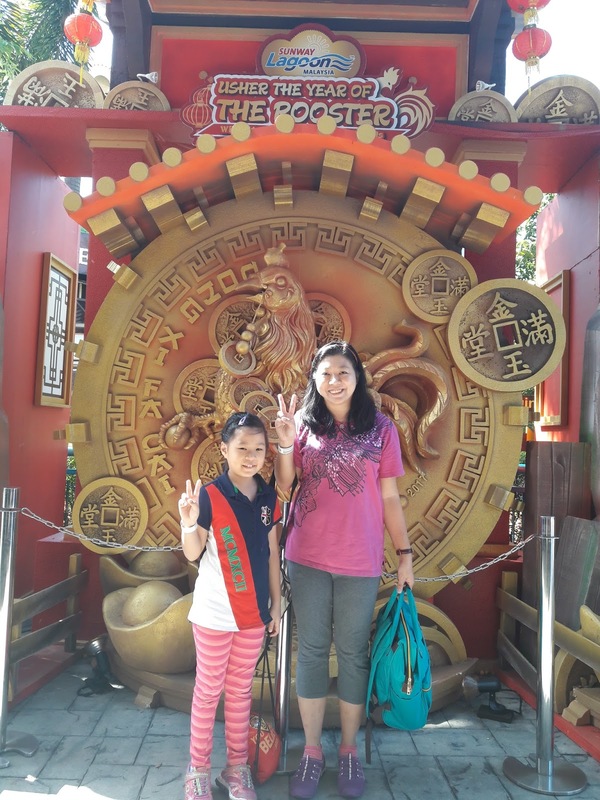 Visit Sunway Lagoon this February and achieve your #relationshipgoals like never before. Looks good. 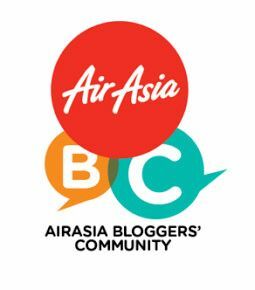 Will certainly need to bring my other half and check this out :) Cheers to the share! Yes, bring your other half, family and friends. It'll be fun! Will bring my children there too. Thanks for the infor so that I can save more. Do bring your children there for fun. With the great discounts, you can definitely save more.